No matter how many bells and whistles a particular gaming platform has, it won’t get far if it doesn’t have the support of developers. 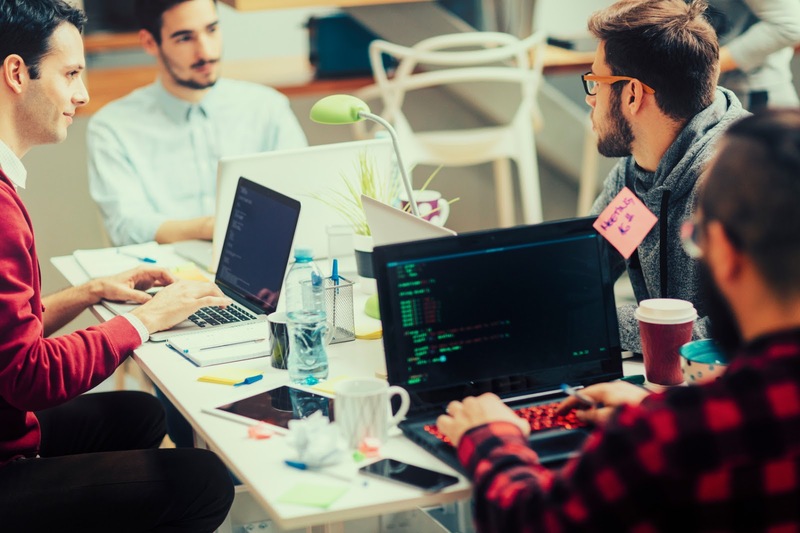 These are the people that will make games for these platforms, so getting developer support is a key element of success in the world of gaming platforms in general. Noticing which platforms are getting the most support can help you to predict where the industry may be headed in the near future as well. It seems like 2019 will continue the dominance that PCs have seen in the world of gaming. PCs just have more modifications that can be implemented, and they offer superior controls for gamers which is why they have become such a popular option for individuals that enjoy playing video games on a regular basis. PlayStation will also continue to be a subject of interest among developers, with its main console competitor Xbox failing to measure up to Sony’s flagship even though it does remain a highly popular console for a wide variety of reasons, in particular its controller which is praised for being ergonomically sound. 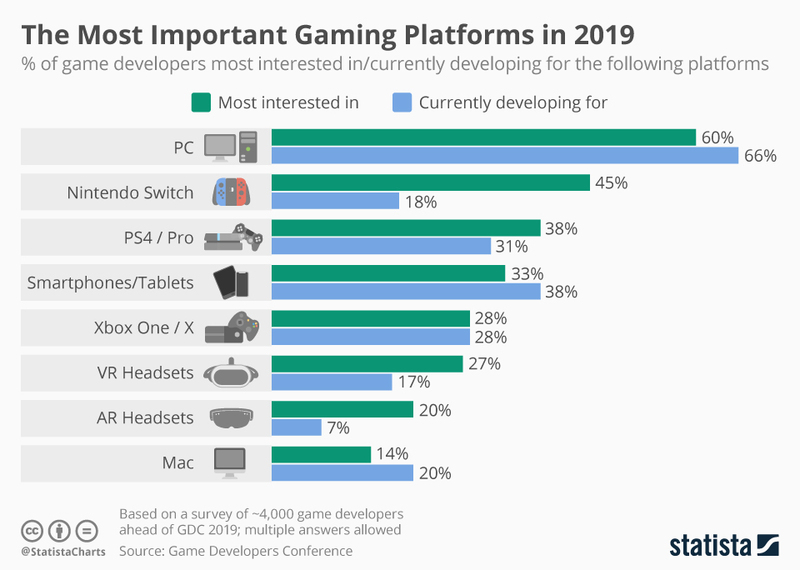 One very interesting fact to note is that there is a greatly increased interest in alternative gaming consoles and hardware as well. Smartphones have become much more viable gaming platforms than they used to be, and this can be seen in the rise of highly popular games such as PUBG which were based solely on smartphones rather than being played through consoles or a PC. Furthermore, the Nintendo Switch has managed to prove that Nintendo is still a contender in the world of gaming, with far more developers showing an interest in the platform especially for its handheld console which has enjoyed widespread popularity. The above chart is created by Statista, and its data is based on a survey conducted by UBM, the company behind the annual Game Developers Conference.